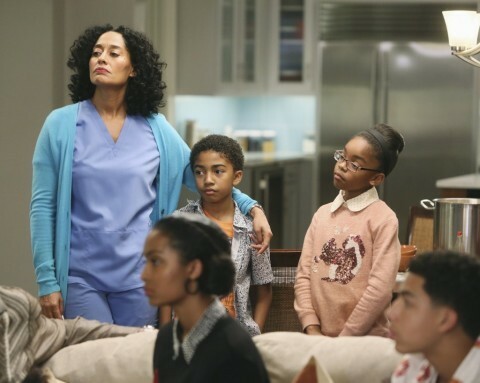 Well, the writers at Black-ish had Twitter ablaze last night and for good reason. Never watched an episode of the but tonight’s episode caught my attention and I felt compelled to watch it. 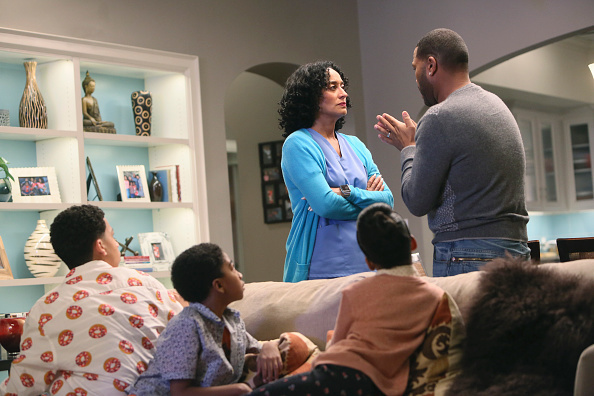 Black-ish went there and talked about what we see so much on the news every day. The overwhelming amount of deaths of unarmed black teenagers. It was a conversation from a different perspective and it showed America last night. Almost every person in the Johnson house had a different perspective on the situation and how they felt. The show opened up with the Johnson family watching the news of another black unarmed teenager being killed. It was a peek into a household of a black family dealing with seeing stories like those unfold in real time. Rainbow (played by Tracee Ellis Ross character) I felt was the most interesting. She wanted to protect her kids first. As a mother how do you discuss problems like this with your kids? Dre (Rainbow’s husband played by Anthony Johnson) wanted the kids to know that the world was messed up and wanted them to know what was going on around them. Both parents went about educating their kids in a different way so neither one of them were wrong they just saw things differently. After watching this episode of Black-ish it has once again reminded me on how much I can appreciate being a black gay man. Black people don’t need to progress it’s the people who deny basic human rights to people of color that need to progress. Check out my recap below and let’s all join in this conversation. How did this episode of Black-ish make you feel?